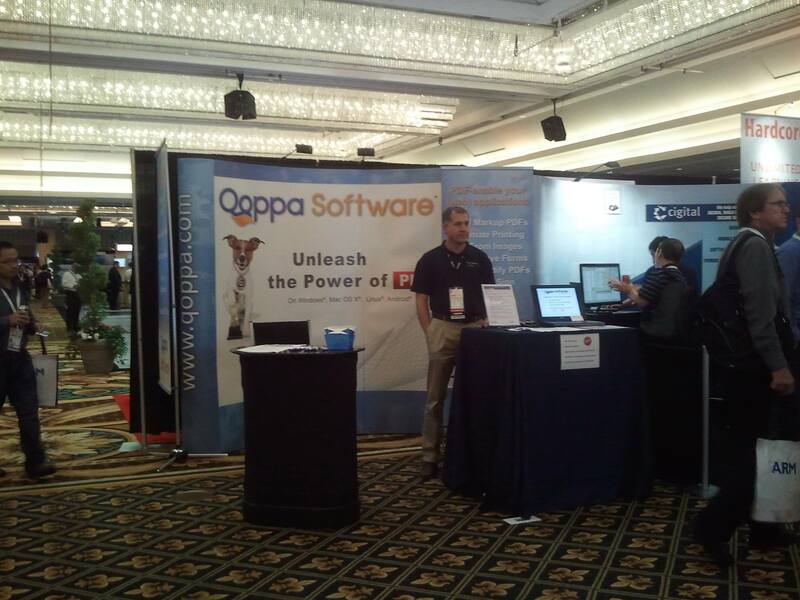 Atlanta -based Qoppa Software will be present this year again at Oracle® JavaOne conference, in San Francisco, from September 22 to 25 2013. 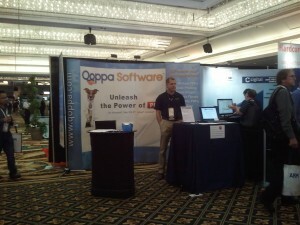 Since last year’s conference, Qoppa Software has added many exciting features and new products to complement Oracle products and technology. Qoppa’s line of Java PDF components was expanded to add jPDFEditor, a comprehensive PDF component that goes beyond viewing, annotating and form filling to also allow editing and redacting content from PDF documents. This is the most advanced PDF component available in Java. A new document viewer application that connects directly to Oracle Webcenter Content Imaging® repository was added to Qoppa’s line of end-user products. Qoppa IPM Desktop provides users with an efficient, feature rich experience to display and review PDF documents stored on the server, improving document workflow productivity within organizations. Qoppa has continued to perfect PDF Studio, its advanced desktop PDF editor, which is developed entirely in Java and available on Windows®, Mac OS X®, Linux®, and UNIX®. This user-friendly, affordable application is fast becoming a favorite alternative to other costly PDF solutions for users in all industries and on all platforms. View our kiosk slides for an easy introduction to our company and products. 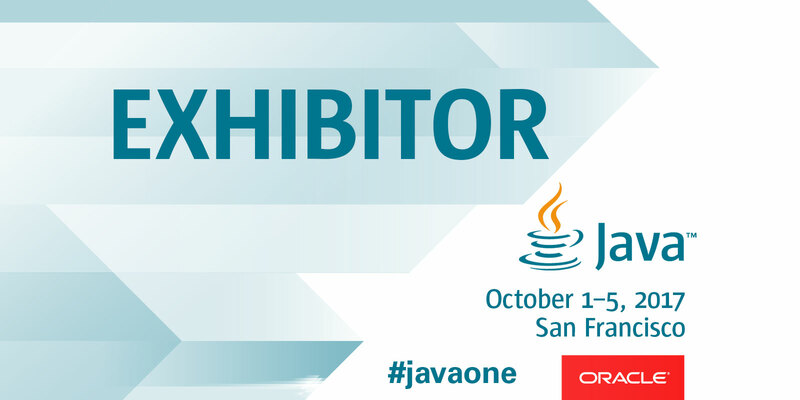 To learn more our Qoppa’s Java PDF solutions, Java developers and integrators are invited to stop by Qoppa’s booth 5606 at JavaOne 2013, meet president and founder Gerald Holmann and see live product demonstrations. More information is available on Qoppa’s website at https://www.qoppa.com. This entry was posted in Java PDF Library, Qoppa Software Events and tagged Conference, Developer, Java, JavaOne, Oracle IPM, PDF Library, PDF Tool, PDF Viewer, Webcenter; on September 19, 2013 by qoppacom.